Morzine has everything to offer from private dining and champagne bars to apres ski DJs and clubs. Morzine has a fantastic mix of bars, restaurants, wine bars, cafes and clubs. 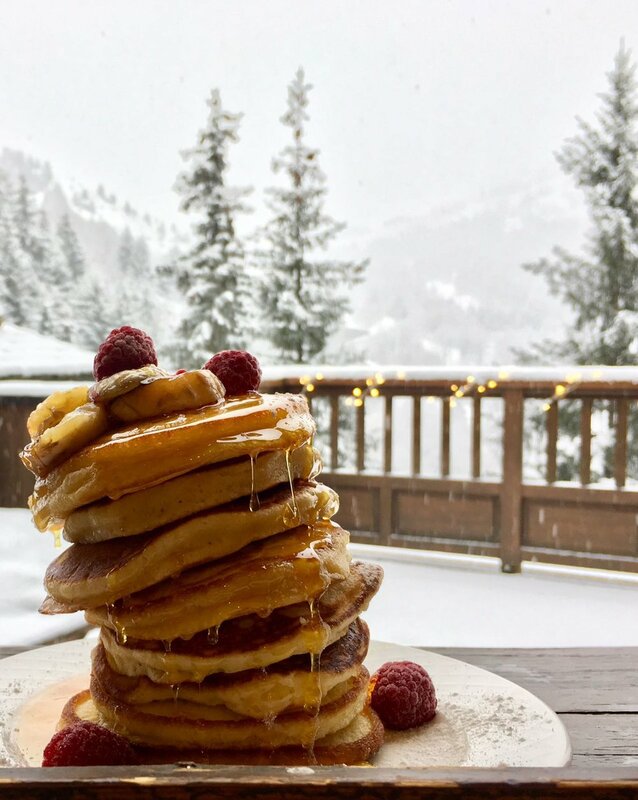 Our perfect ski day would take in lunch in the Vaffieu, on the Morzine Ridge and aprés ski in the Crepu and Tibetan Cafe. On your hosts day off enjoy some bubbles at the Coup de Couer before dinner at a TG favourite l'Etale. Every night feels like the biggest of the week at the Cavern Bar and if you still have the energy, you can party into the early hours at Opera or Paradis. On the chalet hosts day off we are happy to recommend restaurants and make reservations. You could sample French specialities such as Raclette (melted local cheese with charcuterie and salad), Pierre Chaud (meat cooked on a hot stone), or French classic cheese fondue.